WHERE: The Bebop Restaurant, 1116 Boylston Street, Boston. This event is open to the public -- ALL are welcome! The Bebop is all ages until 10 pm. The open mic runs from 7-8:30 pm. Sign-up to perform HERE! Acoustic guitar and upright acoustic piano provided. 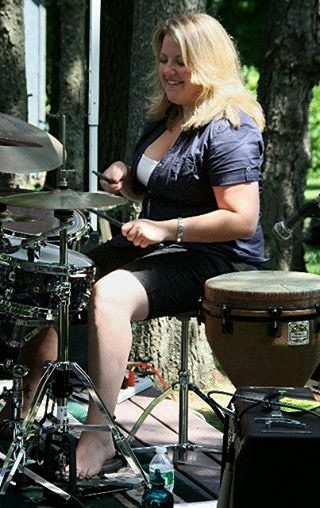 Kayla Daly is a professional musician and board-certified music therapist from Worcester, Massachusetts. 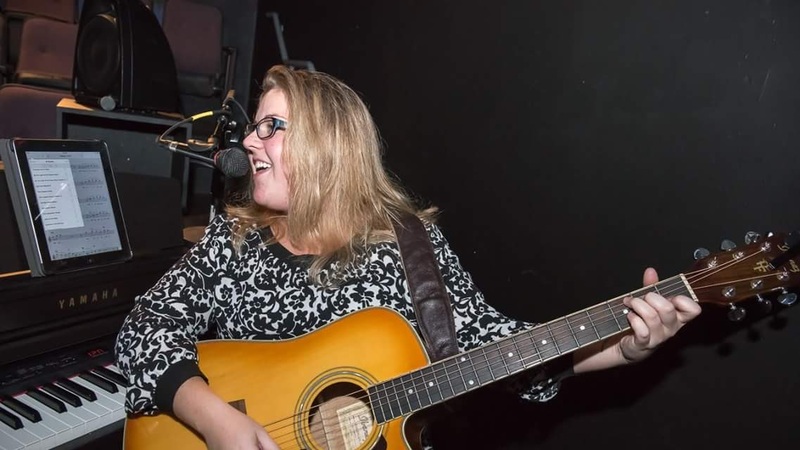 She has been voted Worcester Magazine's Best Female Vocal Artist and Best Singer-Songwriter. 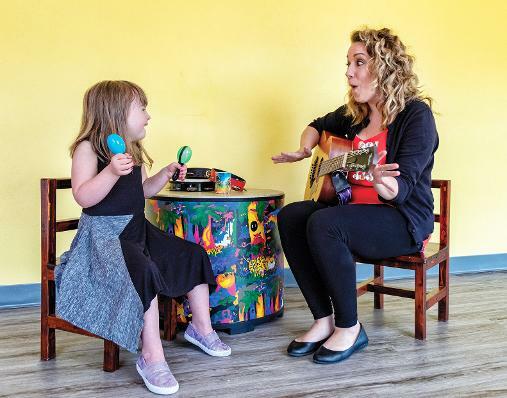 Kayla's life work has been developing the Worcester Center for Expressive Therapies where she serves as owner and clinical director providing music therapy, art therapy and licensed mental health counseling to the greater Worcester County area. Allison Fox is a master's level clinician, board certified music therapist, and certified dementia specialist located in Central Massachusetts. She is an adjunct faculty member at Lesley University and Anna Maria College, and Assistant Director of Resident Services at Golden Pond Assisted Living, Hopkinton, MA. 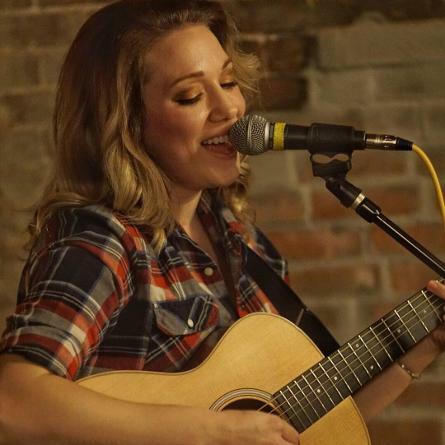 As a musician, Alli is primarily a drummer and percussionist, but she also enjoys singing and playing piano, guitar, and bass, both clinically and professionally.